Publisher: G. W. and C. B. Colton & Co. Description: Hand colored. Includes topographic features. Indicates locations of forts. Indicates locations of missions. Indicates Native American inhabitation. Removed from unknown source with page numbers 78 and 79. 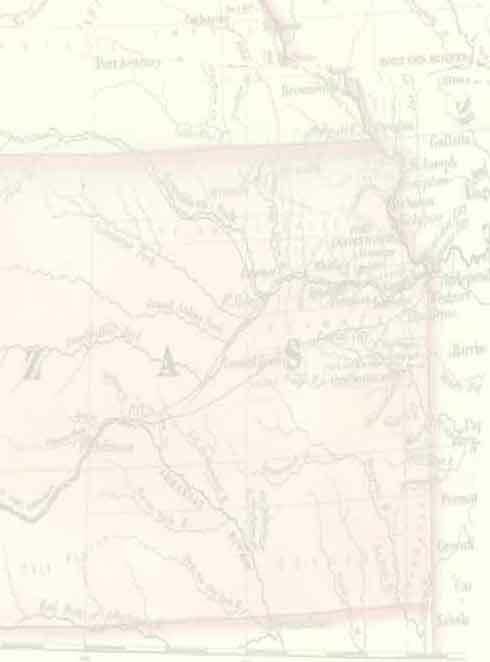 Verso: Utah and Nevada Territories (text). Archaic county names and boundaries. Shows Kansas Pacific Railroad; Leavenworth & Topeka Railroad; Kansas City & Santa Fe Railroad; Central Branch of Union Pacific Railroad; Hannibal & St. Joseph Railroad; and several unnamed railroad lines. Shows two towns named Wichita in Sedgwick County.